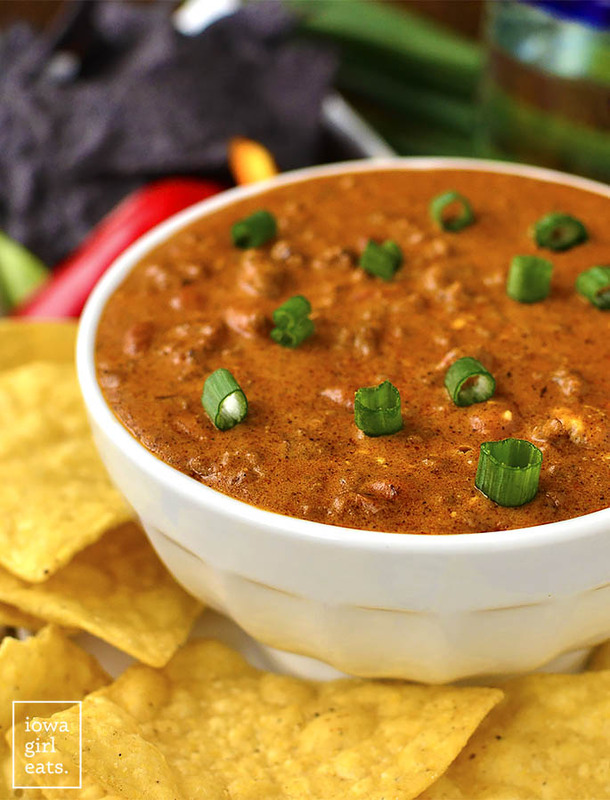 Crock Pot Cheesy Beef and Bean Enchilada Dip is a delectable gluten-free dip that’s cheesy and savory, yet made with no processed cheese. Perfect for game day or parties! Hello everyone, I hope you had wonderful weekend! Did you do anything fun? On Saturday I made this adorable silhouette project of the boys that I can’t stop staring at. Totally makes my heart go pitter patter! I think I’ll do one every year, and maybe start lining the wall next to the stairs with them when I get a few years worth done. Pro tip: use spray adhesive to glue the silhouettes onto paper vs Elmer’s glue unless you want to nearly ruin said project with gloopy wrinkles. Ask me how I know. ? In the meantime, we’ve got a big (some might say super-sized! ?) 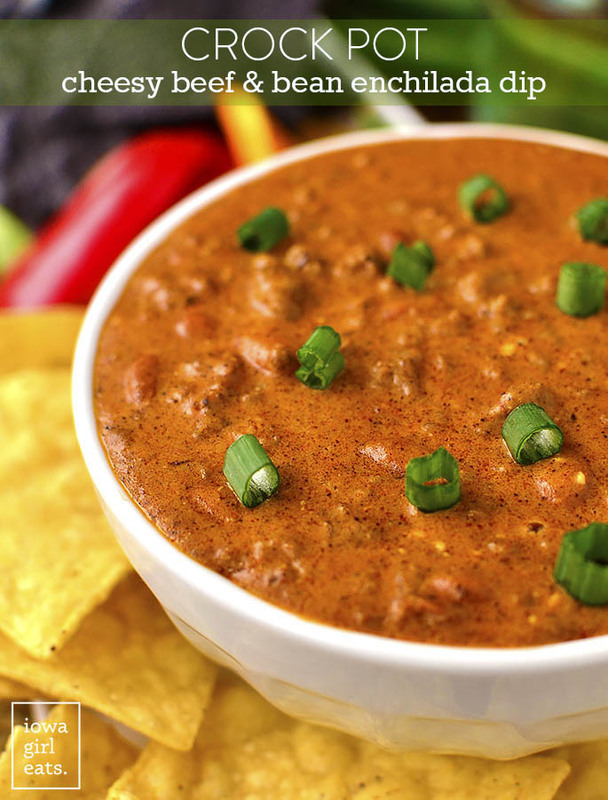 football game next weekend and I’ve got just the dish to keep warm on the counter for dunking into in between plays – Crock Pot Cheesy Beef and Bean Enchilada Dip! 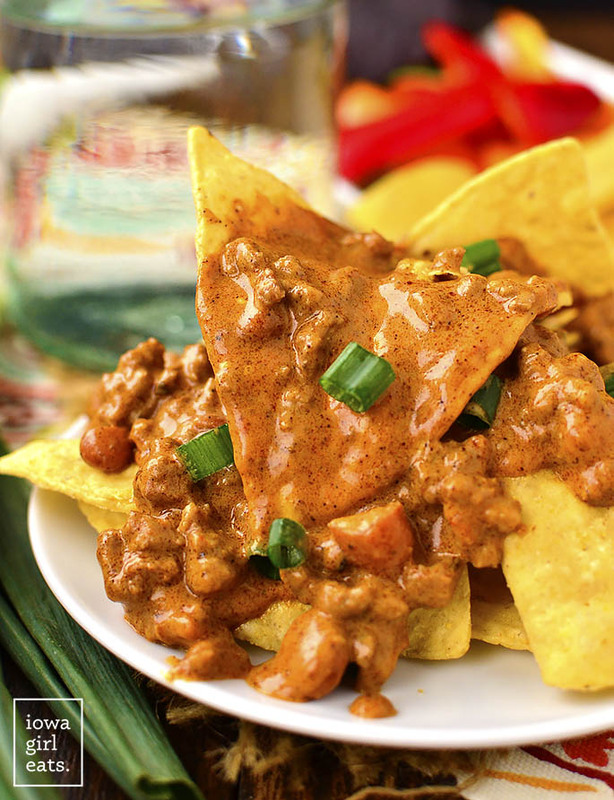 You are going to go NUTS for this cheesy, Mexican-inspired dish made with ZERO processed cheese! Every tailgating party needs a hot and cheesy dip and I’m totally standing behind this one because it features one of my absolute favorite recipes, my homemade, 5 minute enchilada sauce and also because, like I said, there is NO processed cheese in here and best of all, you’d never know because it’s so creamy and yummy. 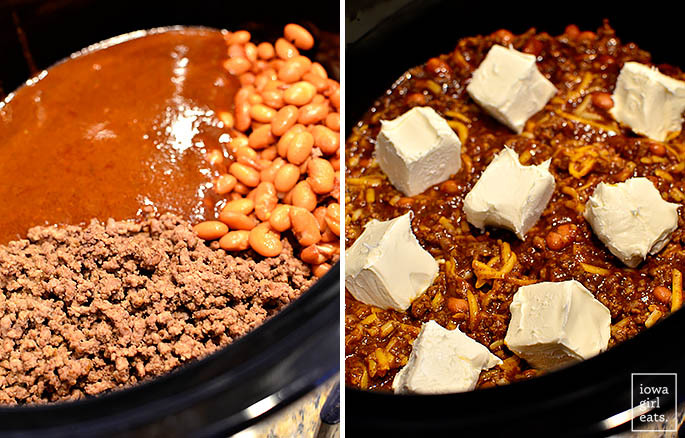 We’re talking ground beef, pinto beans, enchilada sauce, seasonings, cream cheese, and freshly shredded cheddar and Monterey Jack cheeses mixed then warmed in a crock pot. That’s it! Despite the fact that there’s a lot of cheese in this dip, I’m actually kind of finding it slightly wholesome-feeling on account of the fact that it’s all homemade. That’s what I’m telling myself to feel better about standing over the crock pot shoveling molten enchilada dip in my face, anyway. Pour yourself a cold one, slap on a jersey, and get ready to cheer your team on with this must-try dip recipe! Ok! This dip could not be easier to make. Just add 1lb browned ground beef to a 6 quart crock pot with 2-1/2 cups enchilada sauce (HIGHLY recommend my homemade enchilada sauce recipe >) 15oz can pinto beans that have been drained and rinsed, 4oz each freshly shredded cheddar and Monterey Jack cheeses, and 2 Tablespoons taco seasoning (again, I recommend my large batch taco seasoning recipe.) Stir everything to combine then cut 8oz 1/3 less fat cream cheese into hunks and nestle on top. Cook on low for 1-1/2 – 2 hours, or until the dip is hot bubbly, then stir to fully incorporate the cream cheese and serve with your favorite tortilla chips. I hope you LOVE (!!!) 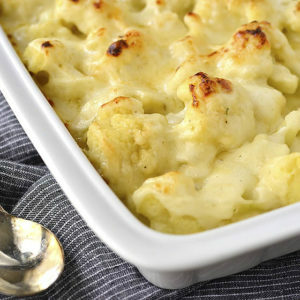 this yummy, cheesy dip! Enjoy! Crock Pot Cheesy Beef and Bean Enchilada Dip is a delectable gluten-free dip that's cheesy and savory. 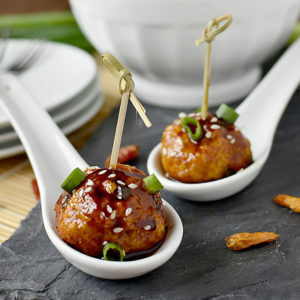 Perfect for game day or parties! Brown ground beef, seasoning with salt and pepper, then drain if necessary and add to the bottom of a 6 quart crock pot. Add enchilada sauce, pinto beans, taco seasoning, and shredded cheeses then stir to combine. Cut cream cheese into hunks then nestle on top. Cook on low for 1-1/2 - 2 hours or until dip is hot and bubbly. Stir to completely incorporate the cream cheese then serve with tortilla chips. Same!! Just saw one last night, actually, and was so happy to now have this recipe in my back pocket! Girl! 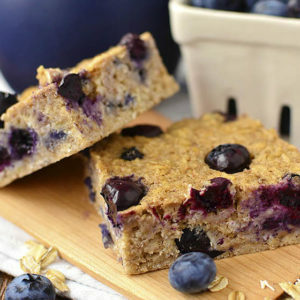 You have some of the best recipes! 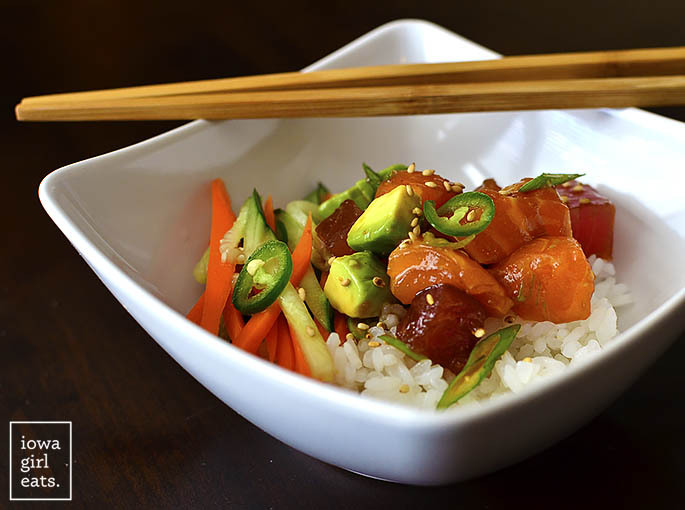 I love poke bowls! If you ever make it to Madison, WI there is a poke restaurant called Miko Poke and they are all gluten free! Thanks so much for this recipe. 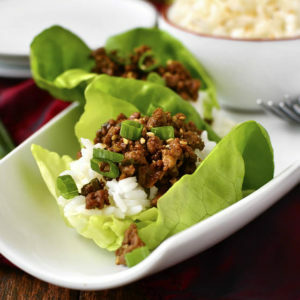 Do you think it would work ground turkey or ground pork? I can’t eat beef, but think this would be great for game day. For sure! I think ground turkey or even chicken (ground or breast) would be awesome! Thanks! I’m going to try it this weekend! Does “serves a crowd” mean a crowd of one? Because I could totally eat this entire dish myself! Kristin, I’ve never left a comment before, but I just had to tell you how much I enjoy reading your blog. Your recipes are wonderful (love your Mom’s corn and barley salad in the summer) and you have a beautiful family. I love reading about them and watching the children growing up. Thank you for so much happy reading! No problem at all – you can just leave them out! 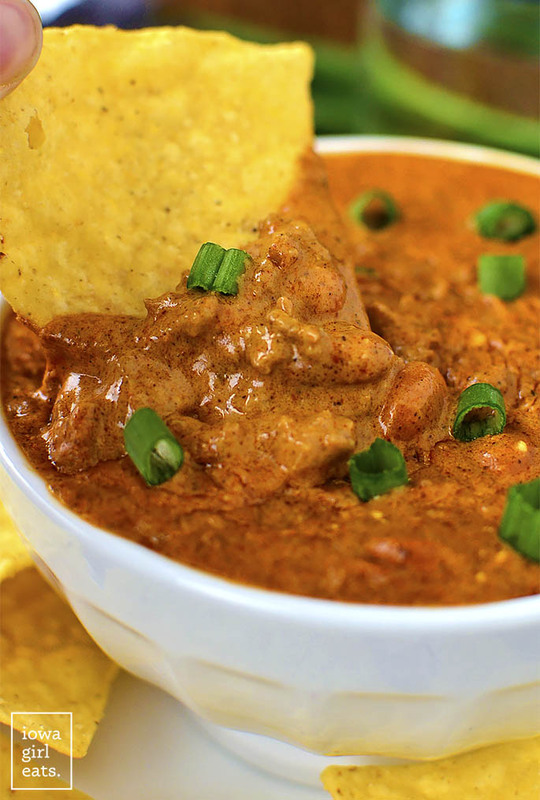 Was also thinking that this might work with refried beans instead of pintos…thoughts? So I originally tried this as a layered baked dip – refried beans on the bottom of a baking dish topped with the cream cheese/enchilada sauce mixture, and it was a mess. Tasted good but it was weird to have the molten cheese sitting on top of the warm refried beans. That said, I could still distinguish the taste between the two but I think if it was all mixed together the flavors might get a little muddy. 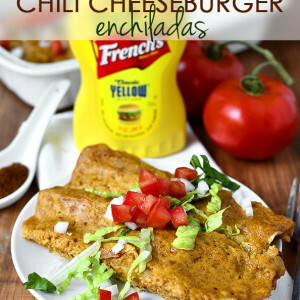 Would still probably be delicious, you just might not immediately think “enchiladas” when eating! I just moved to the area from the East Coast and love it here although I thought for sure I was going to have to sacrifice quality seafood. I’m super excited to check out Waterfront now! Yes! It’s awesome – they even get deliveries on Saturday! Made it for the Stupid (or Stupor) Bowl. Wonderful exactly as instructed. Leftovers make a great topping for baked potatoes! I substituted black beans for pinto (I coarsley mashed half with a potato masher first) and only used about 1/4 of the cream cheese and it was delicious. Mine was thick enough that I put the leftovers in a tortilla and had it for leftover lunch. Thanks for another hit recipe! So glad to hear it, SMum!! Love the leftovers idea, too! 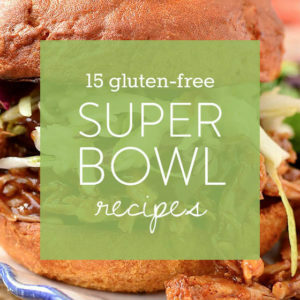 In the crockpot now! Hope it’s as good as your queso dip from a few years ago (the one with the Greek yogurt!). Love your recipes! Hi, this is exactly what I was looking for. Can this be made ahead and then reheated? 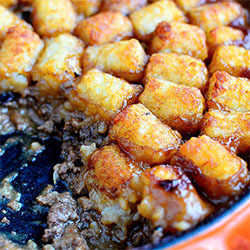 I want to make the night before pop the crock pot in the fridge and then reheat the next day and take to a pot luck and set up on a”warm” setting but wasn’t sure if the cheese would separate and become greasy.